MedNorth Health Center offers patients quality medical care with extended hours for your convenience. Call today to make your appointment. Medication Disposal Event, April 27th. If you’ve been waiting to clean out your medicine cabinets, April 27th would be a great day to get started. Safely drop off your expired prescriptions at the following locations! 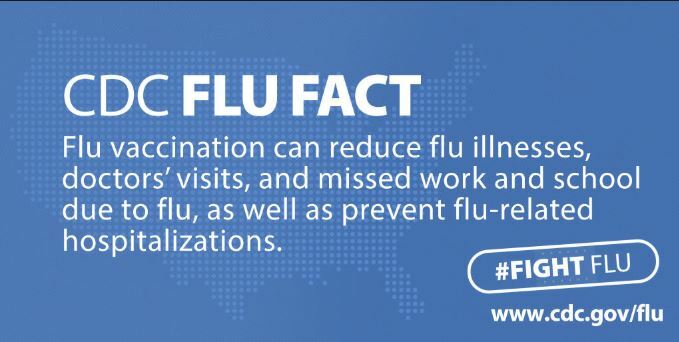 It’s not too late to get your Flu Vaccine. Protect you and your family from the flu virus. Get your Flu Vaccine today at MedNorth Health Center.